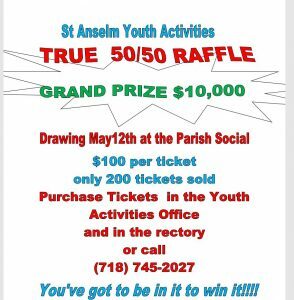 WELCOME TO ST. ANSELM YOUTH ACTIVITIES !! 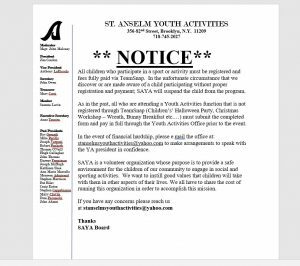 St. Anselm Youth Activities is a Catholic organization that is run under the supervision and with the permission of St. Anselm Roman Catholic Church. Membership in our Programs is open to all children regardless of domicile or religion. The intent of the various programs we offer is to enrich our children’s lives. We offer a wide and diverse list of activities, which are meant to be a learning experience for all of our children. This experience should teach them the values and beliefs that will prepare them to be good Christian adults. 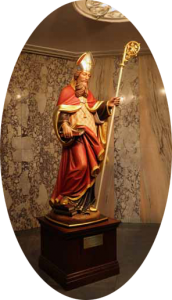 We welcome you to become a part of the St. Anselm family. 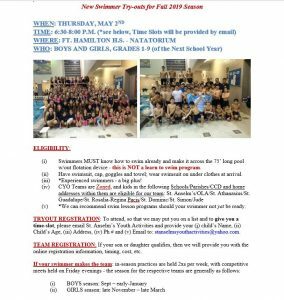 St. Anselm Youth Activities is now using TeamSnap for Registration and all communication of tryouts, practices, season schedules, announcements, etc. TeamSnap is MOBILE-friendly! So feel free to register using your mobile phone or a tablet using the website link above. 3rd avenue is looking to start a Business Improvement district. 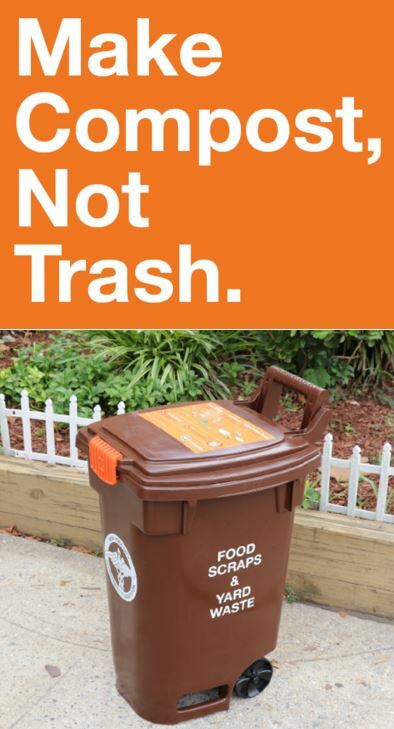 Please click and take the survey. 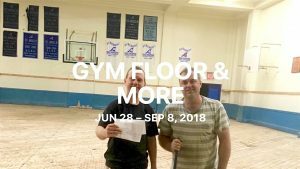 It will help to find out what services are need in 3rd Ave.
MARK YOUR CALENDARS!!!! *****SAVE THESE DATES*****MARK YOUR CALENDARS!! !